First of all—yes, I want those shoes. Just kidding (kind of). This game is no joke. If you've tried to do any of the "performance sports" using the Wii, most of it is executed by simply arm and foot movements. 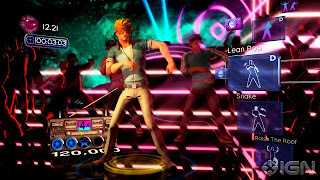 The Kinect technology, however, can read full body motion and, thus, requires far more commitment to the movement. It will certainly be interesting to see how easy it is to see things like "Wipe 'n Dip" and "Cow Girl" and know exactly what move to do (I imagine there is some sort of training along the way). 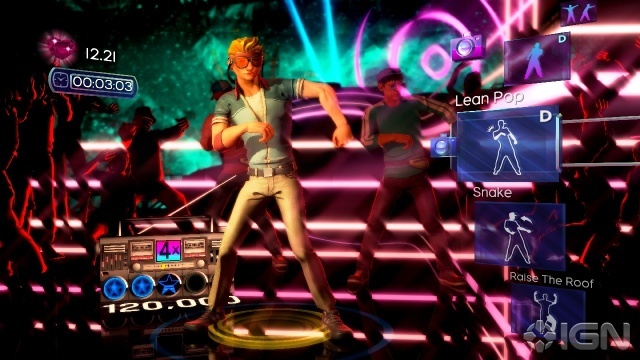 Dance Central hits stores next month. Get ready to bust a move!